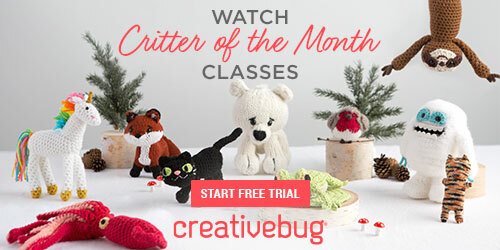 Learn the Crochet Shell Stitch Today with this Super Easy Video Tutorial! 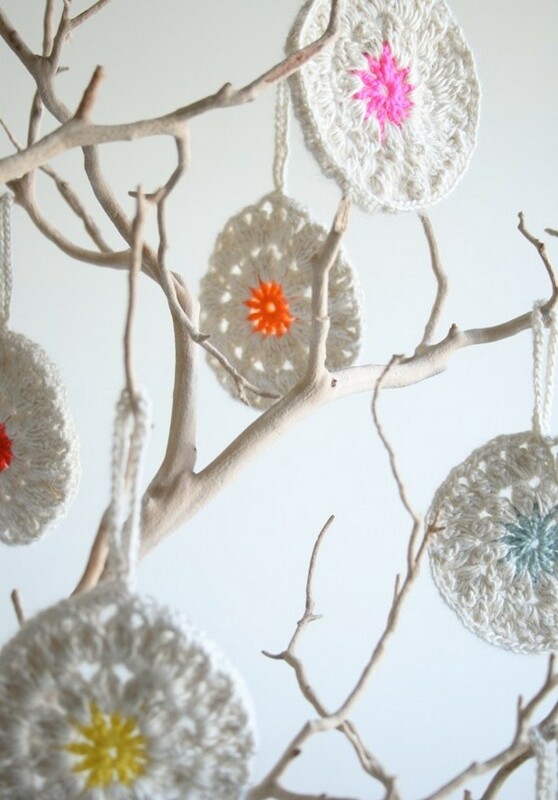 Home » Patterns » Learn the Crochet Shell Stitch Today with this Super Easy Video Tutorial! You can learn this classic stitch today! Yes, this one is familiar and you many have seen it in a wide range of projects from afghans and blankets to such accessories as hats and scarves. The shell stitch — also known as the “fan stitch” — is one of those iconic stitches that we associate with crocheting. 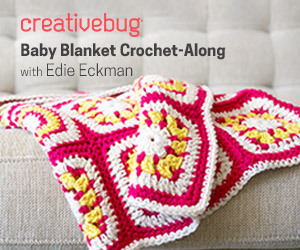 While it may look intricate and complicated, it’s actually an easy stitch to master. You can be well on your way to creating all kinds of wonderful projects including sweaters, ponchos, shawls and more. Possibilities are limitless! This is a fabulous and free video tutorial that will get you started immediately! It’s by designer Olivia of Hopeful Honey. 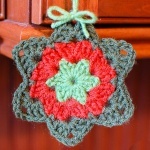 She does a wonderful job of guiding you to success in mastering this crocheting mainstay. 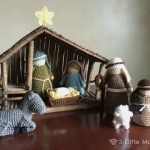 If you prefer to learn the shell stitch with a photo tutorial and written instructions, click here to get the details on this excellent tutorial which we’ve featured previously at Crochet Maze. 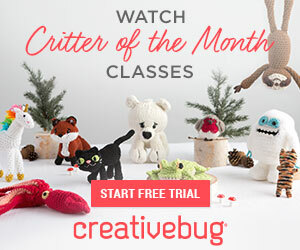 And be sure to check out even more fantastic and free photo and video tutorials on crocheting stitches and techniques that we’ve previously featured at Crochet Maze. Links are below!